Some days it may feel like I am winging it. But mostly, I try to practice with wisdom to make sure this aging house of mine is feeling cared for and nourished, and I am actually inhabiting it, living and breathing in whatever shape, even in some of the crazy ones, like this pose. It doesn’t always happen. But that is the goal. That is the work. That is my most advanced practice. Being in this moment, in this body, whatever the shape. 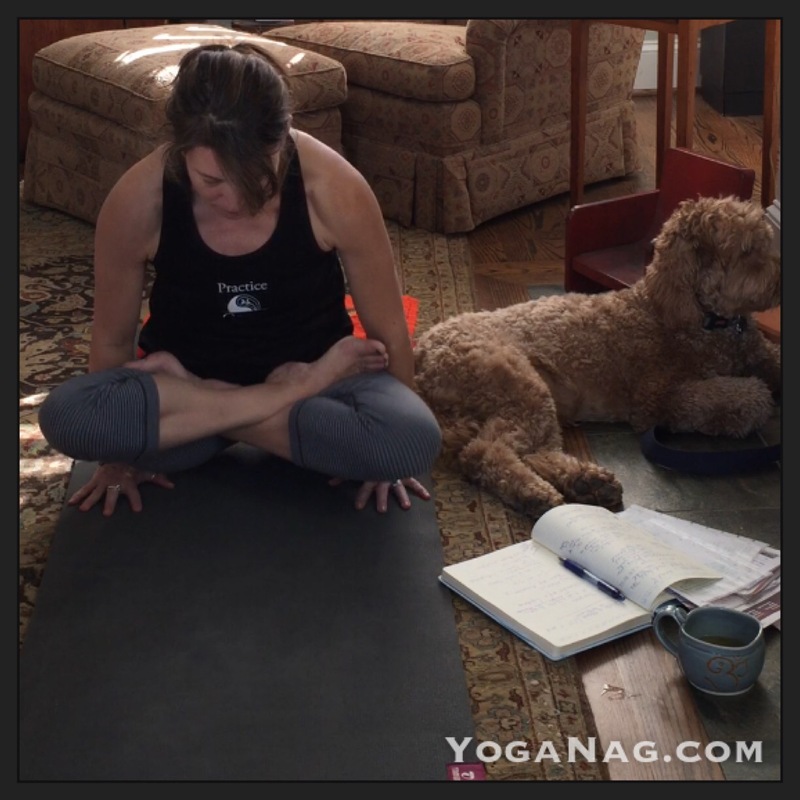 What is your yoga? Can you meet yourself right where you are? And breathe. And maybe move. Or maybe just work on being present for each inhale. Each exhale. That is hard yoga. That is an advanced practice. Stepping off my soap box. Do #yoga. Your yoga. Whatever that is. Today. Every day. Bag of “tricks.” These are my traveling private yoga teacher necessities. I love my job. This is good work. Today, I got to spend some time with two very lovely women, one of whom we worked to build her a home yoga practice. She is very new to yoga. But motivated to practice on her own. I can’t wait to see how it goes for her. Yoga is it. For body and mind. Do some. #PRACTICE. However and wherever you can make it happen. Today. Everyday. Fun Friday flow. From your missing in action Yoga Nag. Sorry, folks, been living my yoga camera-free for a few days. Back today with a peppy little flow for a rainy day. 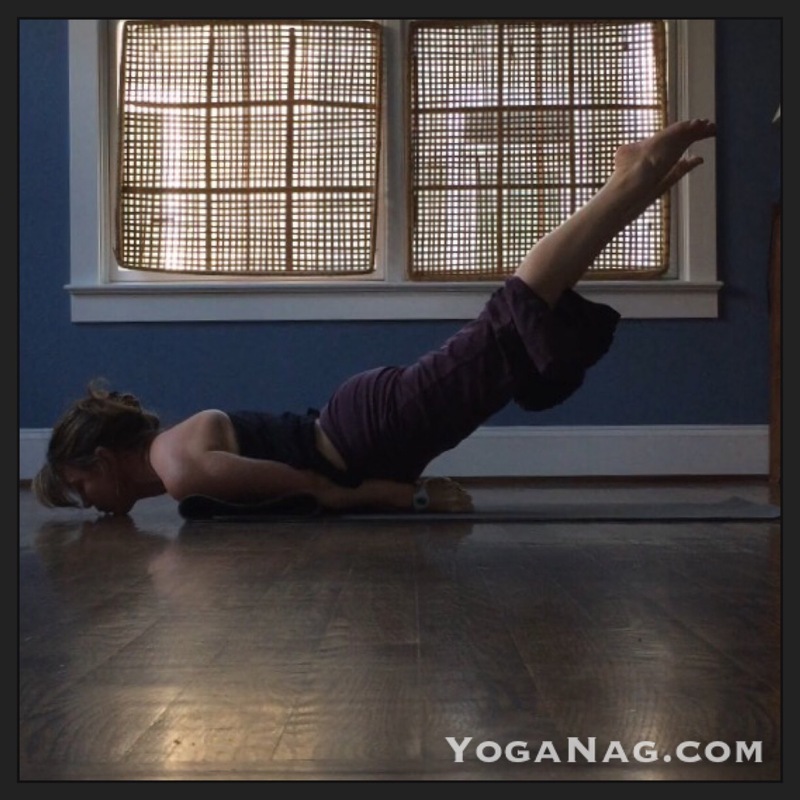 It’s some of what we did in our @willowstyoga #flow and fly last night. Again today here with a friend. And again for the camera, all crooked and crazy, in the midst of pup, mud, kids and cupcakes. Good times. Do #yoga. Today. Everyday. #Practice. Something. Anything. But do it. ﻿ ﻿The work before the rest. Flow and fly. Move and breathe. Time lapse video play at http://www.YogaNag.com. 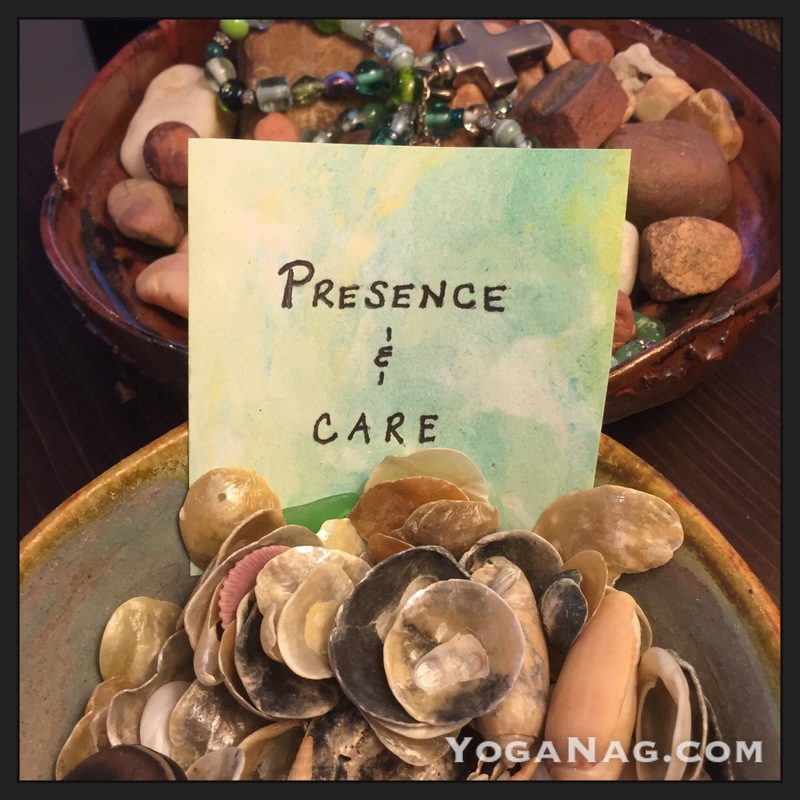 Seems so fast, the opposite of a mindful, moving-with-breath practice….